Private Jet Los Angeles: Spread your wings with our industry-leading Los Angeles private jet charter service. 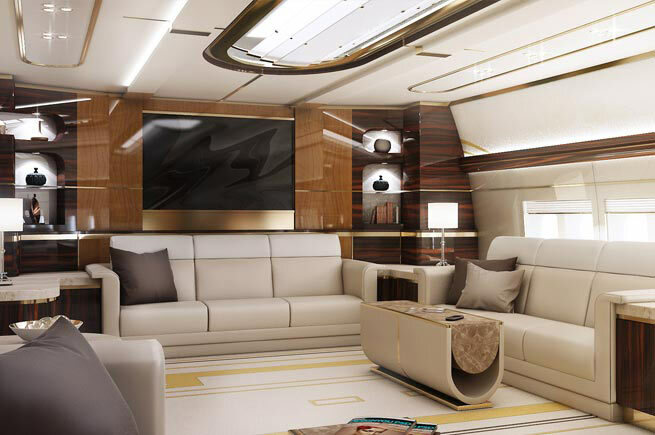 At Charter Jet One, our aircraft database features the world’s most elite means of travel. Los Angeles is one of many airport destinations around the globe available for private charter flights. Luxury travel in Los Angeles is just a few clicks away. We encourage you to explore our services and learn more about booking a private jet charter in Los Angeles. Are you considering booking a Los Angeles charter jet for an upcoming trip? With a variety of travel benefits, a private jet in Los Angeles can get you to your destination faster than any commercial airline. We offer a wide range of charter planes to suit your needs. – While a quick business flight from Los Angeles on a light jet may be perfect for some, others may require a larger Boeing Business Jet (BBJ) for a flight around the world. Whatever travel arrangements you need – Charter Jet One has you covered. On our private flights, the sky truly is the limit. On a time-crunch? Let us help. When you travel on private jet in Los Angeles, you can head straight to the runway. Why not take a Los Angeles charter jet to your next appointment to avoid inter-city traffic and long security lines? 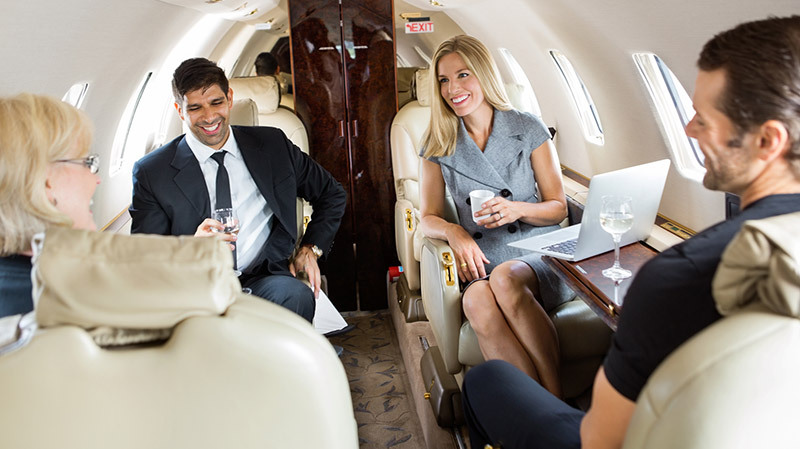 Business professionals prefer a private jet in Los Angeles over other modes of transportation; By using Charter Jet One to rent a private plane, executives can take full advantage of every hour and at the end become more productive. Charter Jet One knows that it’s not just all business either and that sometimes it’s leisure: that’s why we offer luxury charter planes in Los Angeles as a part of our private flight service where no detail is overlooked. Whether you are looking for a private plane for business, personal or even for emergencies, Charter Jet One has a Los Angles charter jet waiting for you. On charter flights to Los Angeles — business gets done, especially when you travel by Boeing Business Jet (BBJ). When it comes to travel, whether personal or business, chartering a private flight is the way to go. A private jet from Los Angeles will provide you and your passengers with utmost privacy, safety, luxury, style, and comfort that simply cannot be matched. Book your Los Angeles charter jet today! Flying on a private jet in Los Angeles gives you access to your choice of nearby airports.. As there are many public and private airports in Los Angeles, there is sure to be an airport conveniently located near you. Private jet rental also bypasses long lines in airports and security check-in points. Charter flights are the safest way to fly. Only the crew, you and those that you select to accompany you will be on the flight. Flying to or from Los Angeles has never been so luxurious! The moment you step foot on the runway you’ll encounter exceptional service from our friendly and professional team. We take pride in offering industry-leading private luxury travel in Los Angeles. Experience our Los Angeles jet charter flights for yourself! Your private jet rental in LA awaits! For all around service, luxury and convenience, choose Charter Jet One for your next private flight out of Los Angeles.